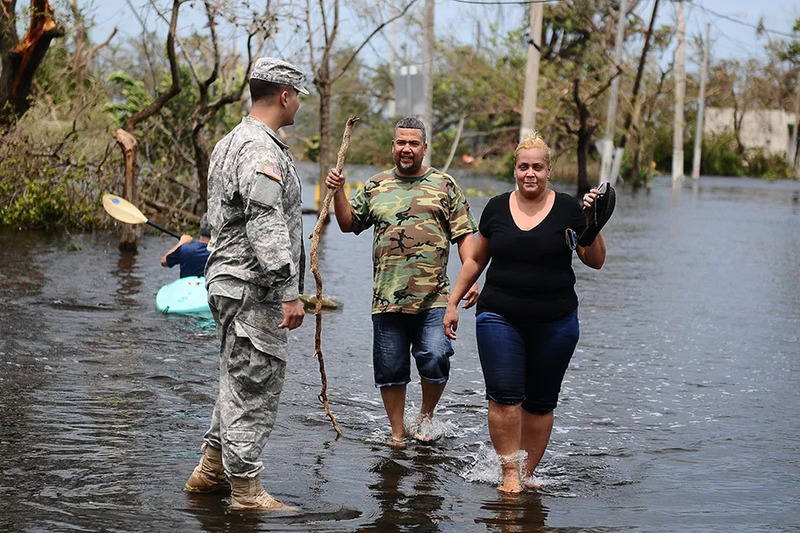 San Juan, Puerto Rico, Sep 29, 2017 / 04:58 pm (ACI Prensa).- The Puerto Rican bishops’ conference issued a message of hope to Puerto Ricans after Hurricanes Irma and Maria destroyed much of the U.S. territory this summer. On Sept. 6, Hurricane Irma passed through northern Puerto Rico, though it did not directly impact the whole island. However, on Sept. 20, Hurricane Maria directly hit the island as a Category 4 storm, leaving at least 16 dead. The hurricanes have left much of the island without water and electricity, and have led to widespread shortages of gasoline and food. Reuters reported that the storms had left an estimated $30 billion in material losses. They added that the two massive hurricanes show the urgency of the need to address climate change. “We understand that we cannot act as before and continue like this,” they said. “From his cross and his pain, our hope is reborn,” they wrote. “Let us overcome the barriers, selfishness and divisions that may exist between us, and unite to rebuild our homeland, which shines with the beautiful, noble and Christian values that live in our hearts, and spring from our identity,” they said. 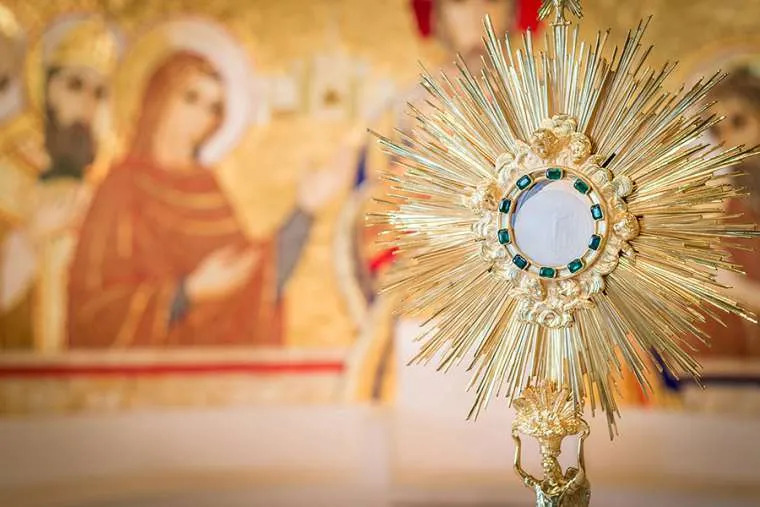 The bishops promised to provide financial aid to the most affected dioceses and offered prayers for the victims of the storm. They also thanked local authorities and rescuers for their work. The full press release in Spanish can be found here.